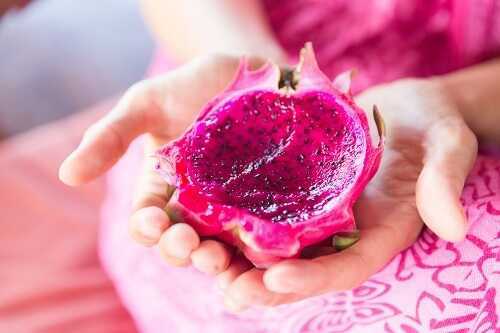 Also known as pitaya, a dragon fruit is becoming a favorite fruit of many people these days. It has plenty of health benefits that you may not even know about. One fruit contains about 60 calories and it’s the great news for those who are on a diet. Read on and find out some of the best benefits of a dragon fruit. 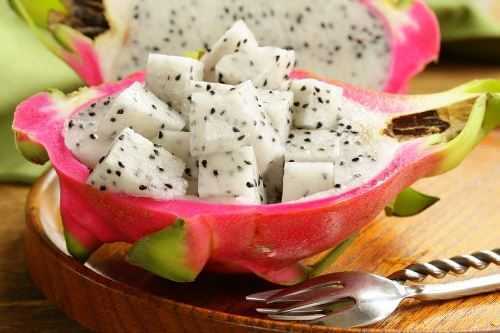 Dragon fruits are packed with vitamin C, B1, B2 and B3, and essential minerals including phosphorus, iron, and calcium. Help your body get rid of all the free radicals along with cancer-producing properties by consuming foods that are rich in powerful antioxidants. Dragon fruit is an excellent source of antioxidants that help reduce the cell-damaging effects of those free radicals in the body.